I have something a little different to share today. BA STAR is a brand that was familiar to me since I have family and friends (well, children of friends) who participate in competitive cheer. If you see a cheer or dance team decked out in glitter, chances are it’s from BA STAR. Their glitter is designed for use on the body, face and hair. But I read recently that it can also be used for nails! Of course! 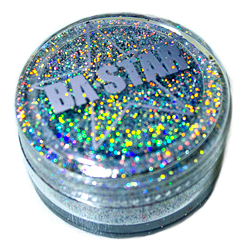 BA STAR provided a Silver Holo Glitter and a Glue Liquid Base. The glitter comes in a clear round container with a screw on cap. (The photo is slightly blurry so you can see just how rainbow-y holographic the particles are!) 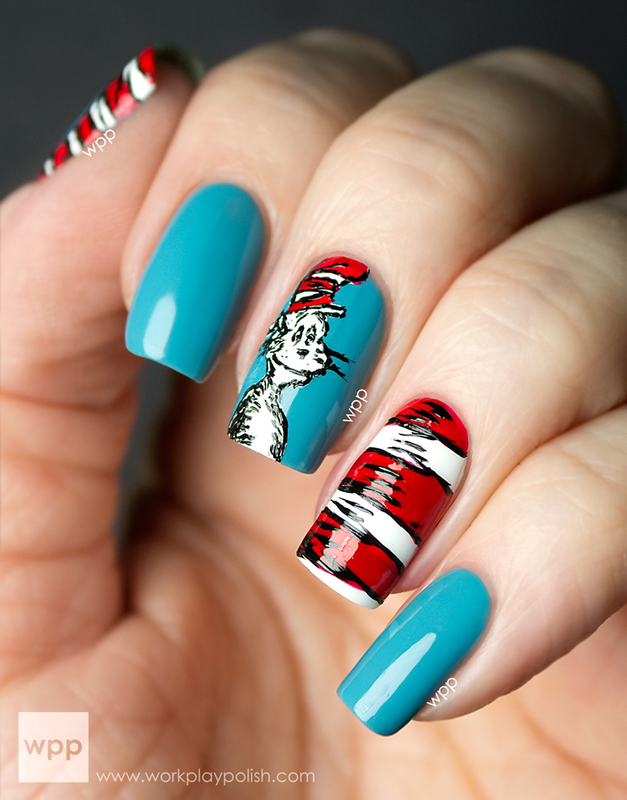 The opening is large enough for me to “dip” an entire nail – but if you have extremely long nails, you’d probably need to shake the glitter from the container. The glue comes in a tube with a dabber very similar to lip gloss. The glue does an excellent job of adhering the glitter to your skin; but wasn’t designed for the hard, smooth finish of a fingernail. So instead I used Seche Vite to create my look. I started with two coats of a new, still unnamed polish from a well-known indie brand (ooooo….sneak peek! You’ll see it soon!) Then I used stencils from a KISS Nail Artist Paint & Stencil Kit that I received in my May Nail Art Society Kit. The stencils are flexible, so they stay secure on curved surfaces and peel off easily using the tab. I placed two different stencils on two nails. I dabbed Seche Vite over each shape, then dipped my nail in the container of BA STAR glitter. I removed any excess around the sides with a dry, stiff nail art brush, then carefully removed the stencil. I used an orangewood stick to coax any straggler glitters into shape and then pressed down on the glitter with a finger to make sure the glitter was secure. I wouldn’t recommend top-coating this look unless you have a spare topcoat that can get glittery. I repeated this process without the stencil on one entire nail. The BA STAR glitter is ultra fine and delicate. That’s what makes it so incredibly sparkly! It makes a great nail art glitter. 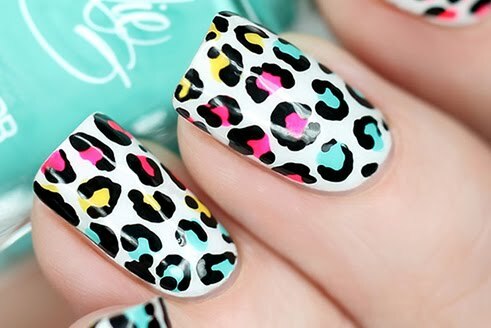 It could also be used on the skin around the nails for an editorial look. For kicks, I used the same KISS Nail Art Stencils on my skin with the BA STAR Glue Liquid Base. It was surprisingly durable and would make some amazing make-up looks if you had the occasion to be extra blingy. BA STAR caters to the dancer, cheerleader, figure skater and show choir market, but there’s no reason why mainstream make-up and nail artists can’t take advantage of their large selection and affordable prices. In addition to glitter, BA STAR offers other high drama make-up like high pigment shadows, glitter lip kits, bronzer, glittery mascara and lashes. Shop now at bastar.com and use discount code BBGLITZ to get 50% off your entire order. You can also find BA STAR on facebook and twitter.